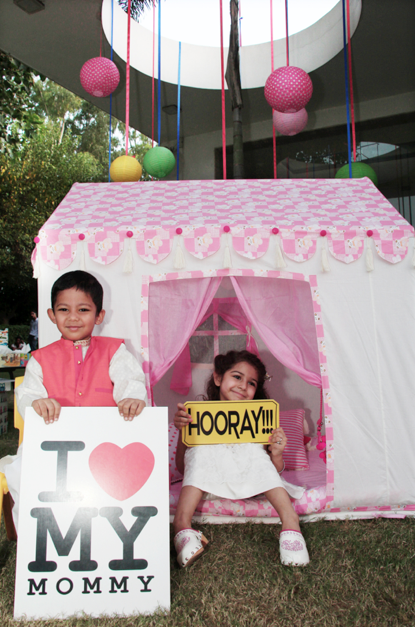 Birthdays, is a very special occasion for every child. 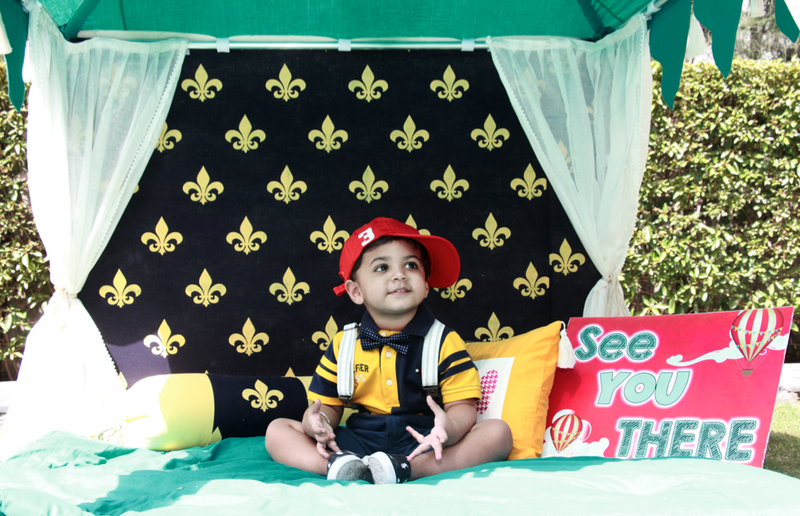 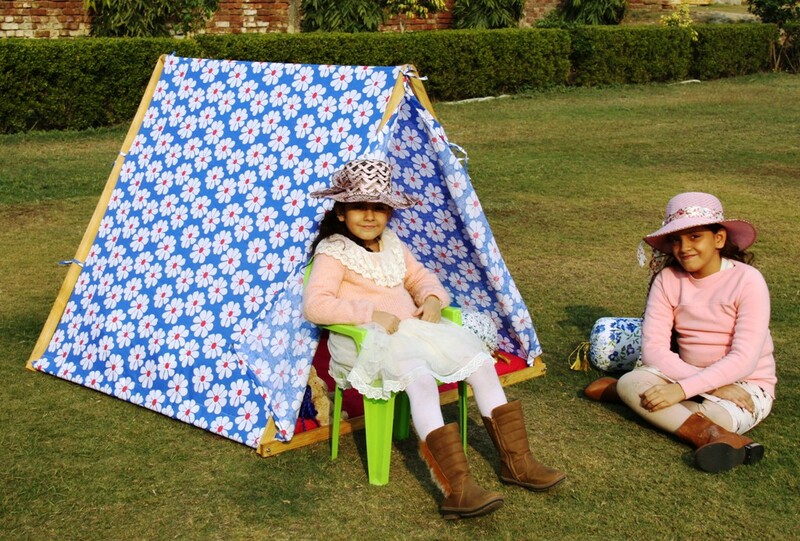 Gift your Nephew, Niece, a friend’s child, a Kids Tent this time, and see the difference ! 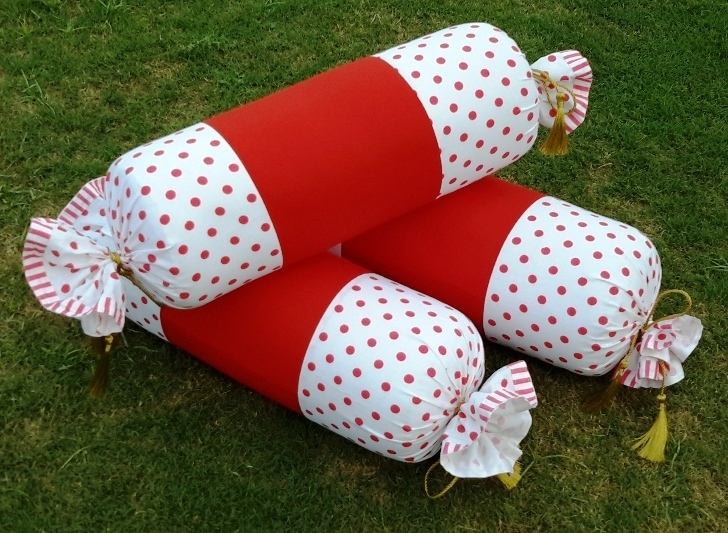 Make your gift stand out in the crowd. 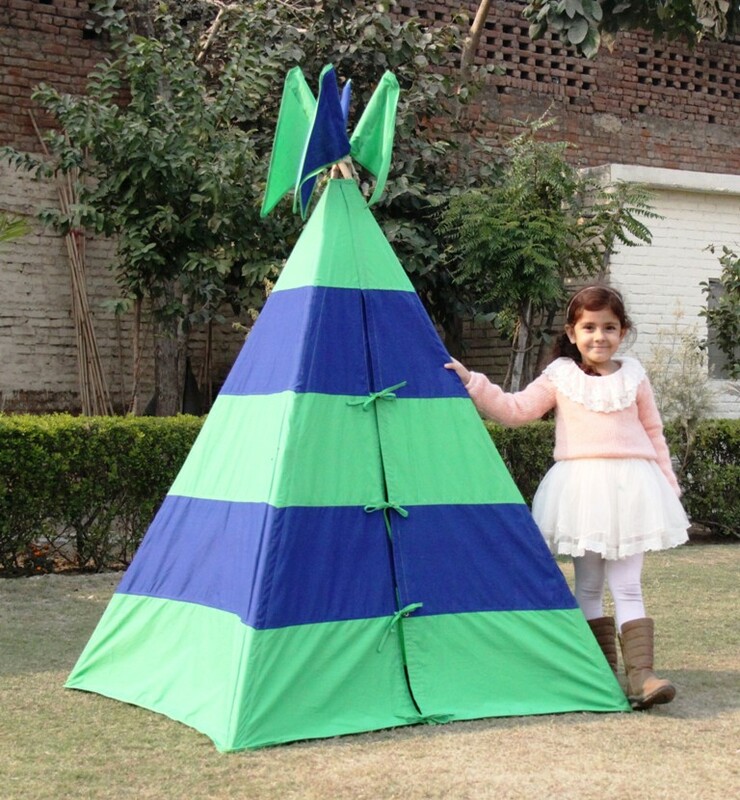 Think like a child, while gifting. 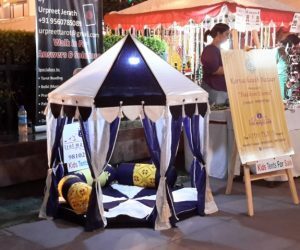 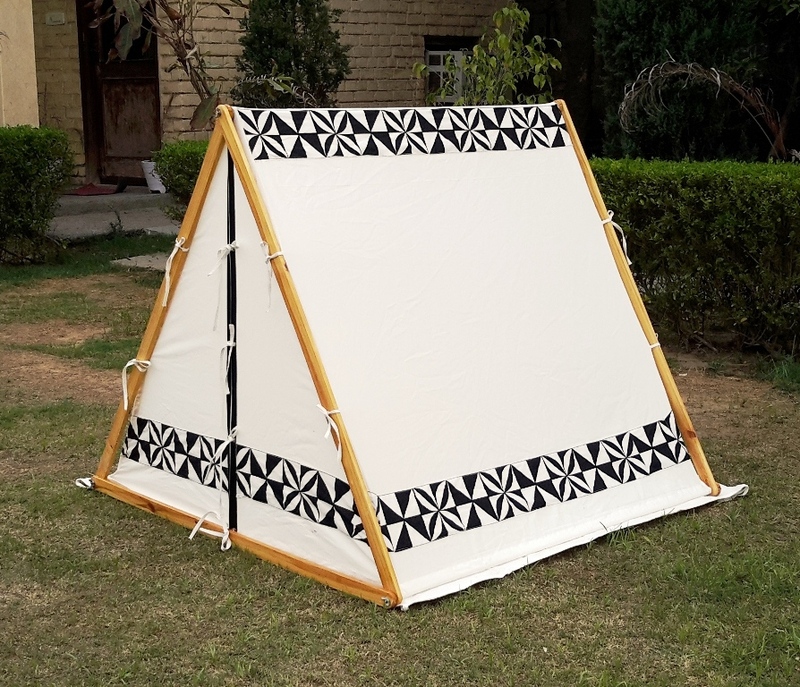 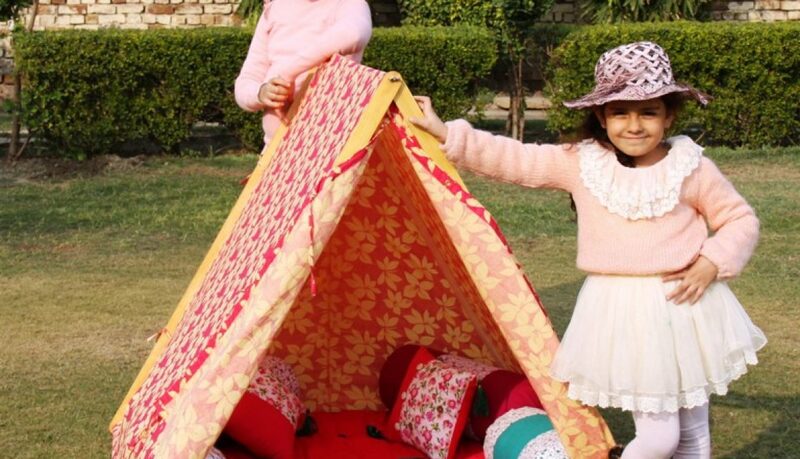 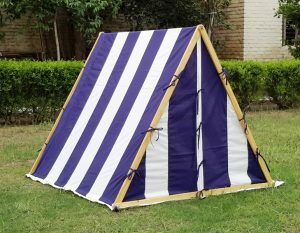 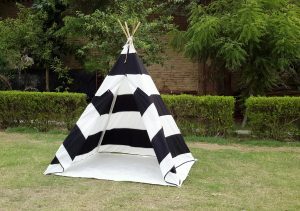 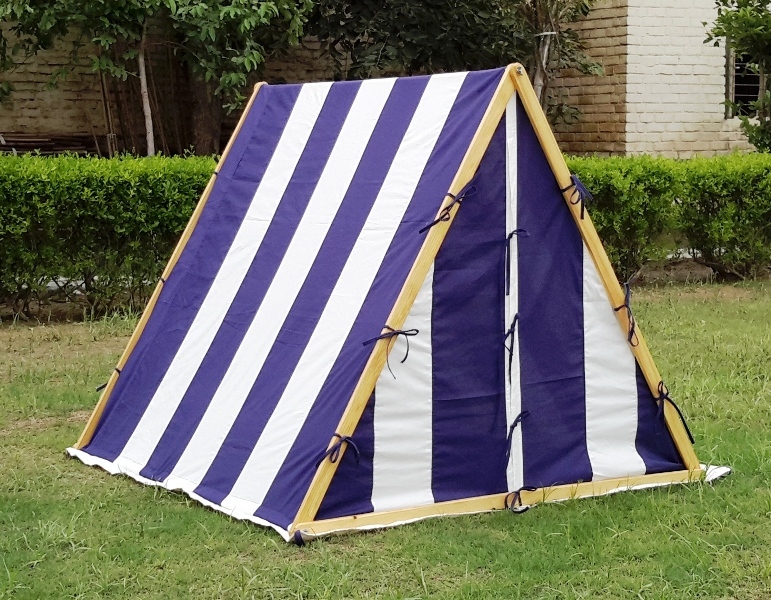 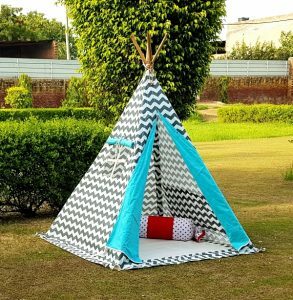 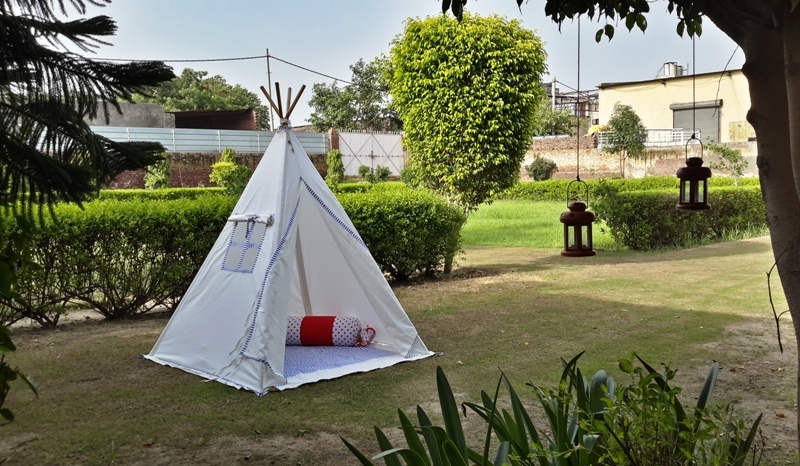 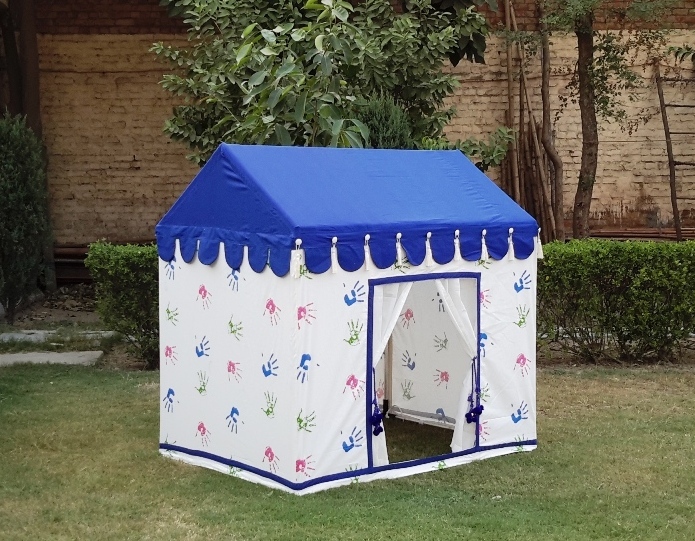 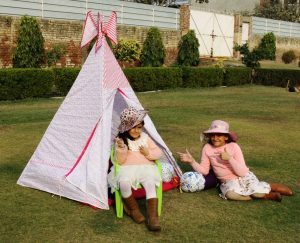 The Kids Teepee has been specially designed keeping in mind the Safety of Kids, we have used breathable cotton fabric to make all our tents. 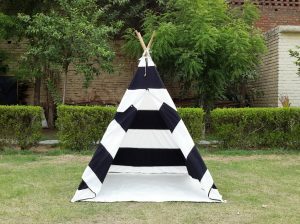 Each Teepee tent has a Window for proper ventilation and breathing of the child. 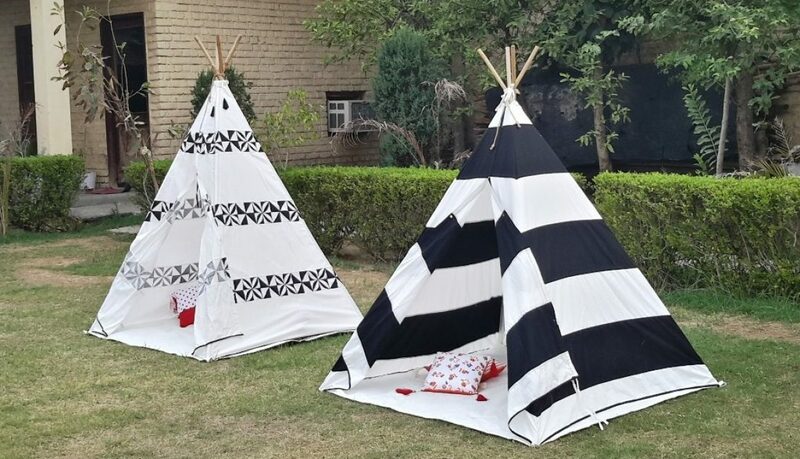 So gift your child a Kid’s Tipi or a Kid’s Viking Tent and let them invite their friends over to play in the Tent. 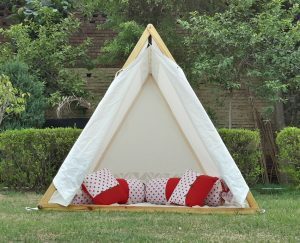 All our cotton Teepee come pre-assembled, so your kid does not need to assemble it. 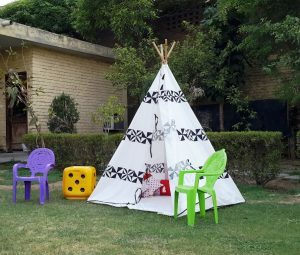 Just open the pack, put it up and start playing. 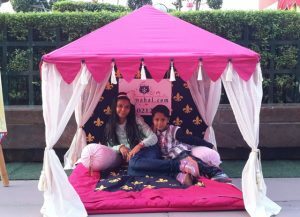 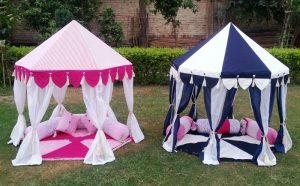 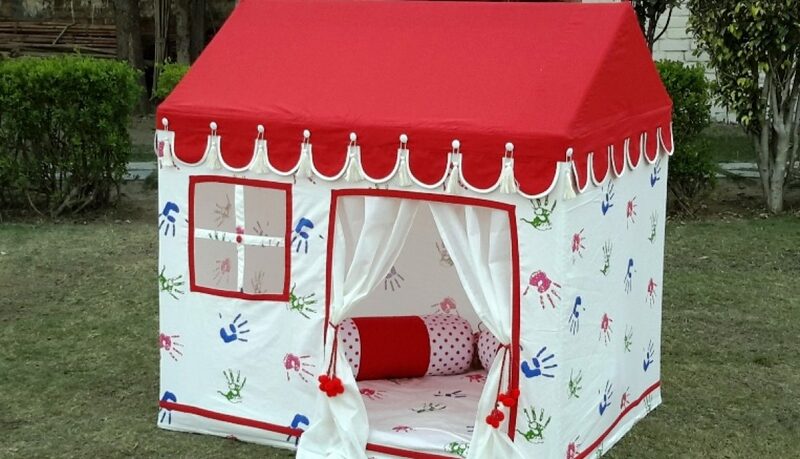 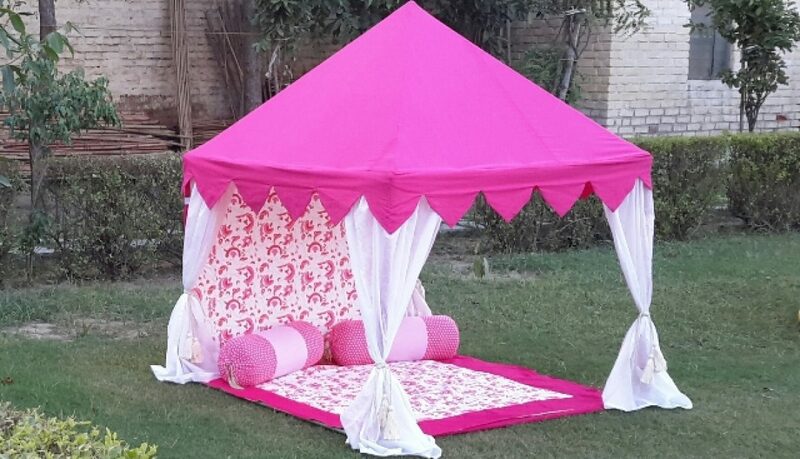 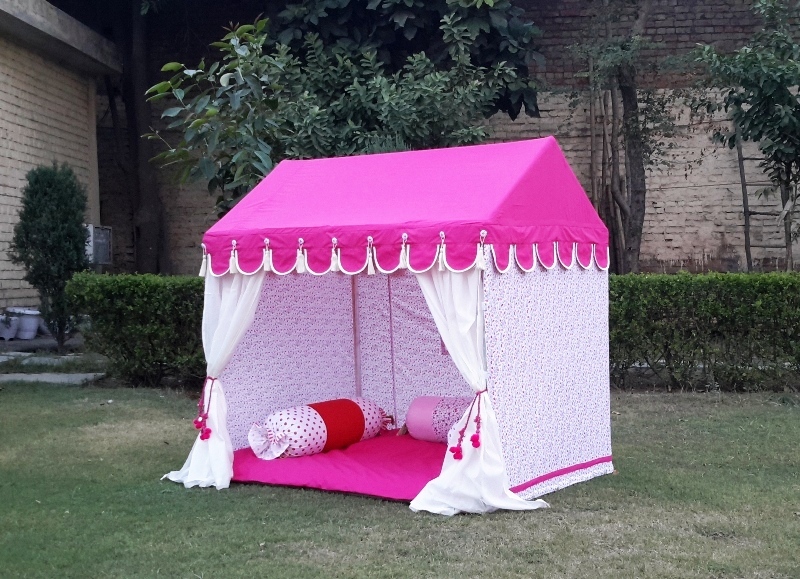 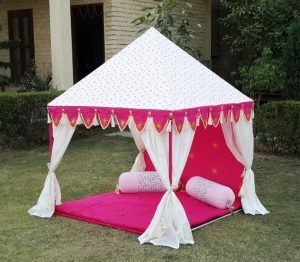 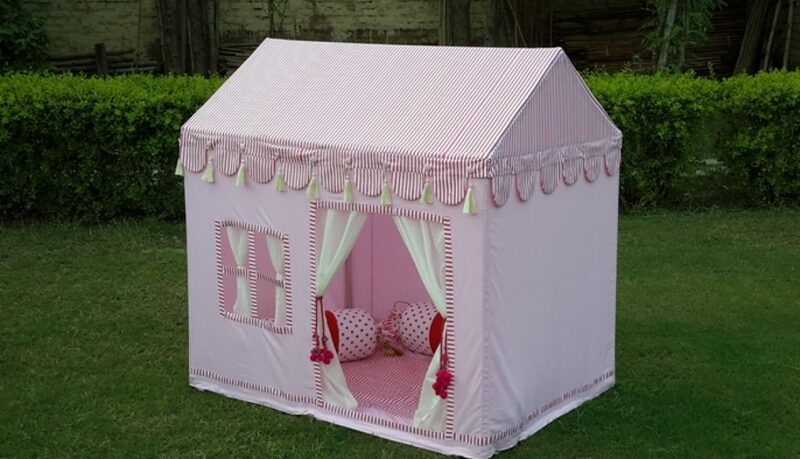 This tent can be erected in the Garden as well as in the Kid’s Room. 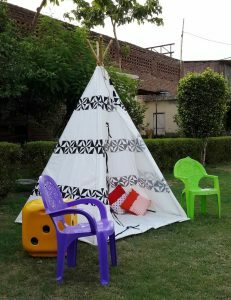 You must be spending soo much to decorate your Kid’s Room, now be creative and put up a Play Tent in his room and see him spending most of his time in the Tent ! 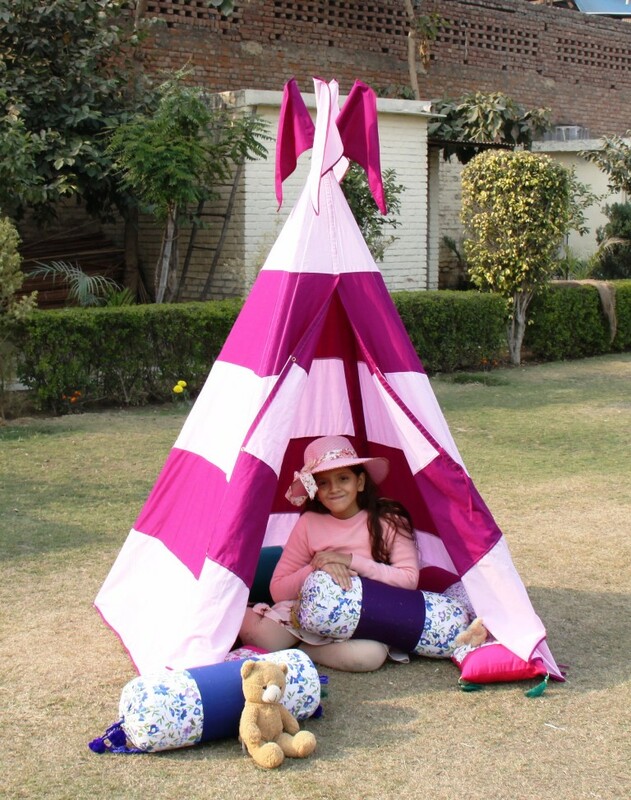 The latest trend of gifting is Unique Gifting. 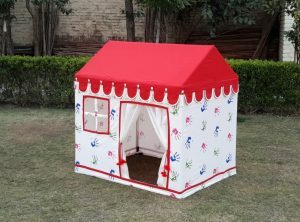 Don’t gift a child, what everyone else does. 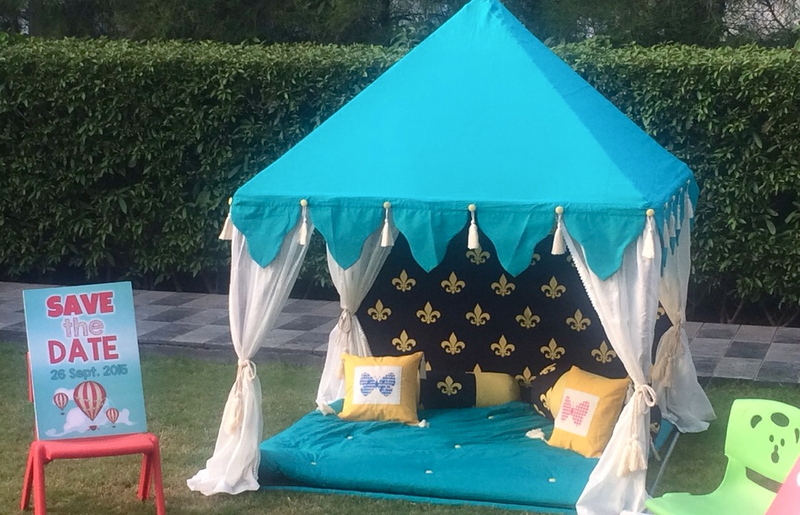 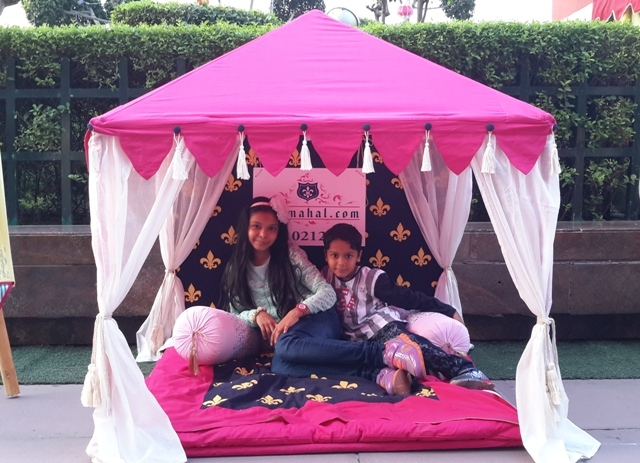 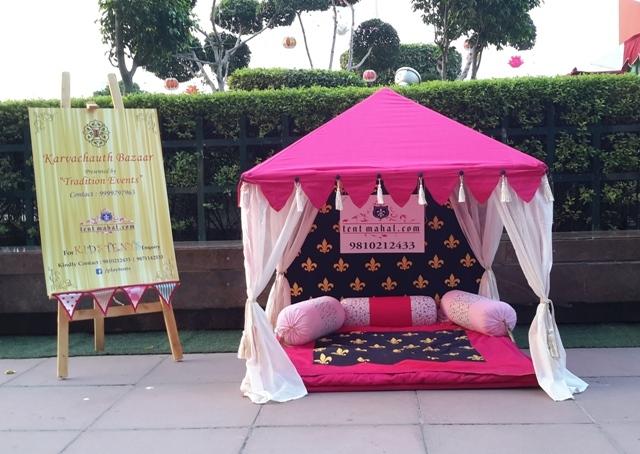 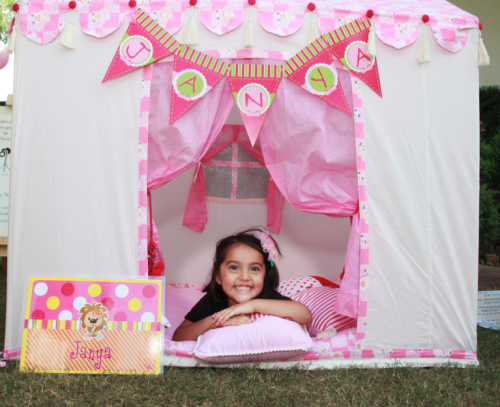 Be unique, be creative and we will put the Child’s name on the Tent to personalize it. 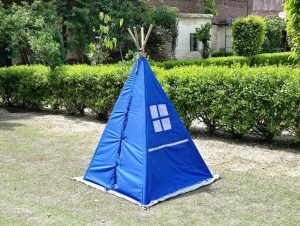 Think different, Think Creative. 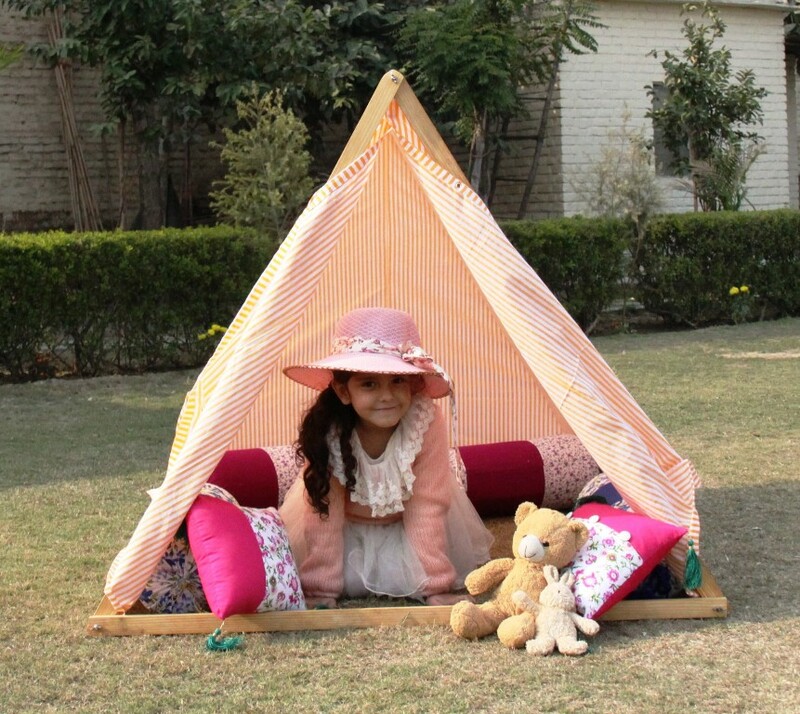 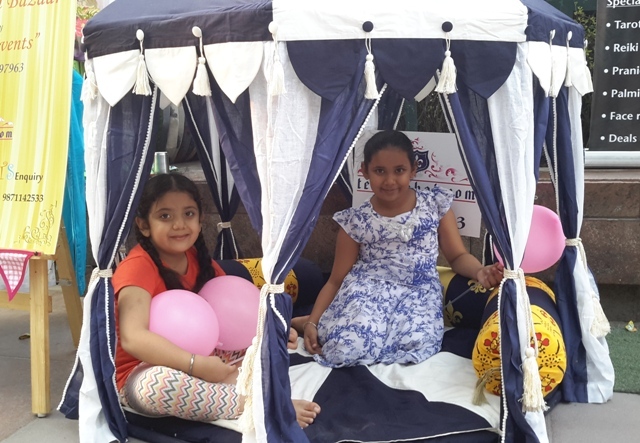 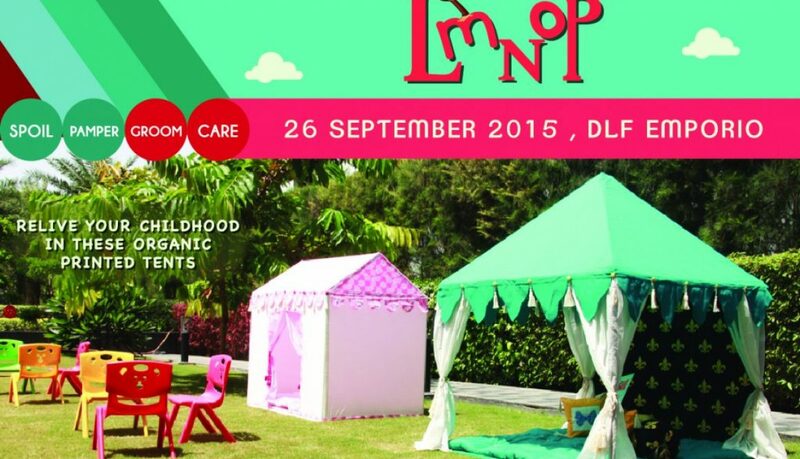 Put a smile of the Birthday Child’s face, Gift a Kids Play Tent !